Save your workplace from devolving into chaos. 1. A simple phone stand for an elegant way to keep your phone upright and close — no FOMO for you. 2. A helpful magnetic holder that saves your cords from flying off the side of your desk every time you unplug. 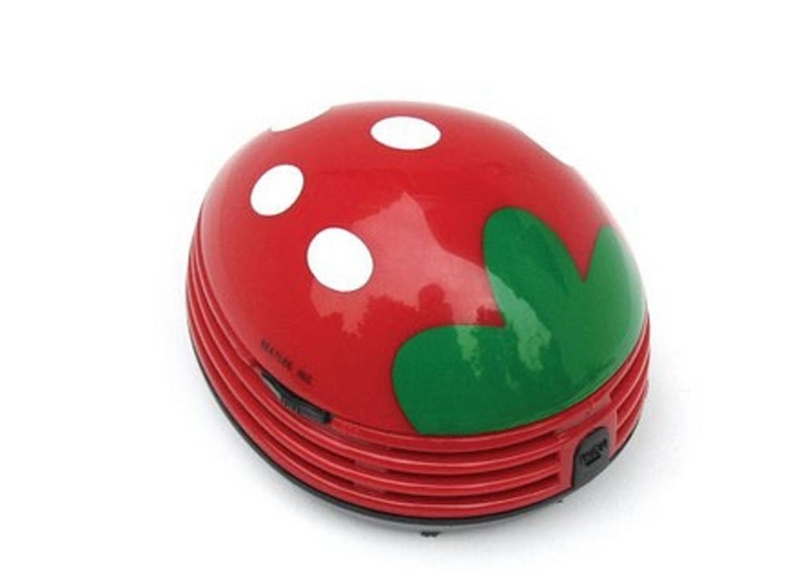 The set comes with two pedestals and three magnetic buttons that can stick and unstick for easy access. Get a pack of two from Amazon for $5.42. 3. A little handheld vacuum for cleaning up all the crumbs from your latest desk-lunch. The wireless device takes two AA batteries and is switch-operated. 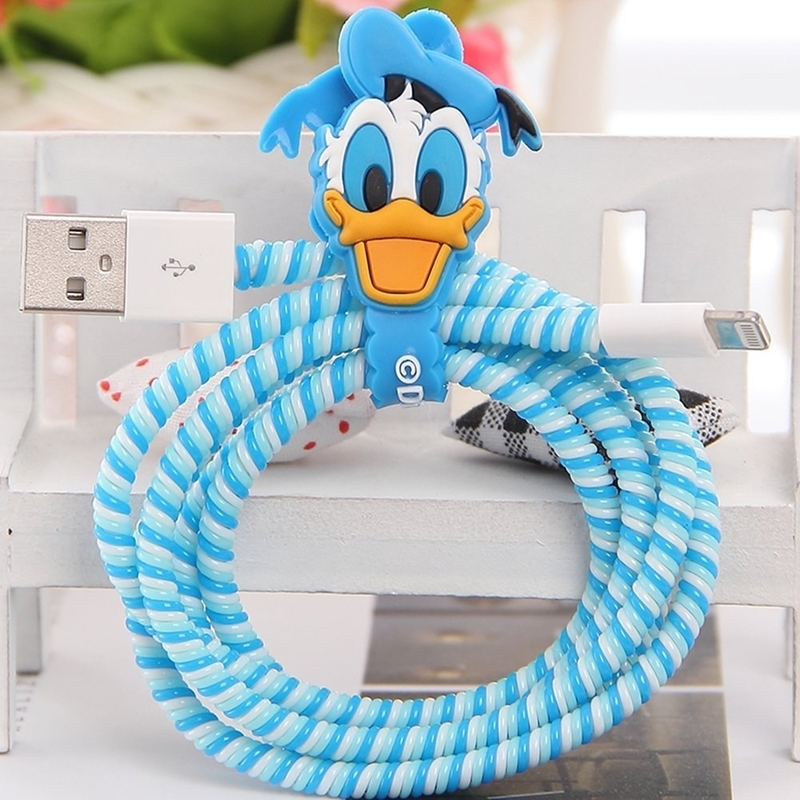 Get it from Amazon for $6.79 (available in nine styles). 4. A wire concealer box to banish all those unsightly, tangled wires. If you can't see them, they can't hurt you. 5. 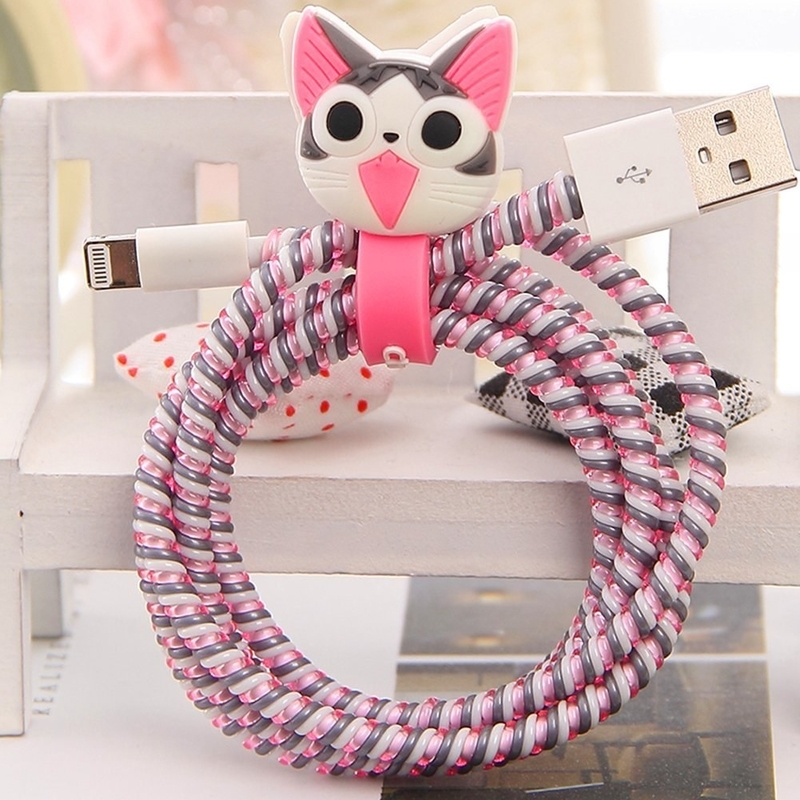 A character cord protector and organizer for a colorful solution to frayed wires. Get it from Amazon for $8.99 (available in 11 characters). 6. A 5-port USB charging stand that can power pretty much all your devices at once. It also keeps them organized! The ports each provide 30 watts of power, and there's a surge protector. 7. An accordion document holder in a nice pastel color that will soothe you when things start to get hectic. This smiling folder is here to help — it can hold up to 200 pages of paper. 8. A metal letter holder that will make organizing all your papers seem more bear-able. Get it from Amazon for $25.32 (available in two animals). 9. 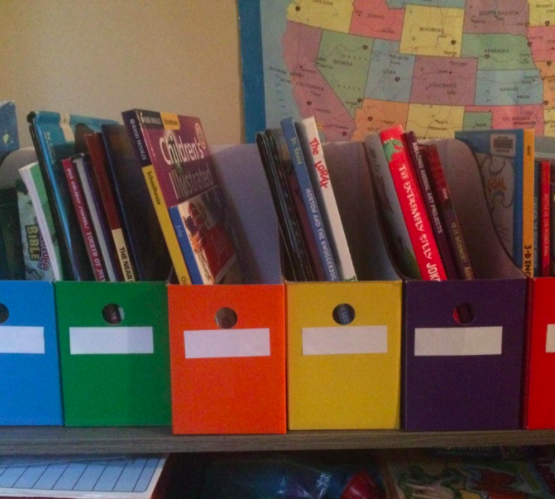 A rainbow, 10-drawer cart so you can get all of your stuff off your desk and into a color-coded system. Promising review: "This cart has been a lifesaver for me. I've had it for about a year and it still holds up great. I like that I'm able to roll it away into my garage whenever I need more space." —Andrea D.
Get it from Amazon for $41.22 (available in four styles). The stand also has little slots for various office items and a cup holder. 11. 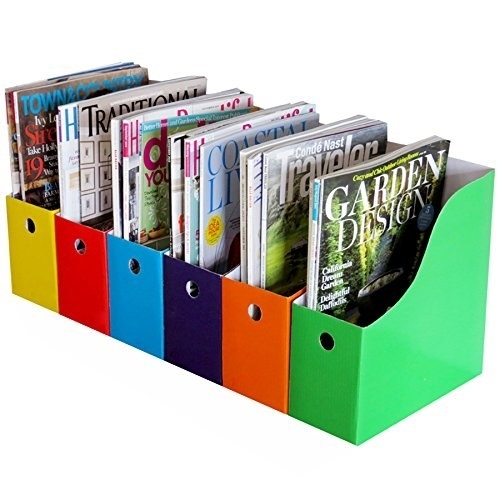 A collection of magazine or file holders to keep everything in order and easy to find. Get a pack of six from Amazon for $11.99+ (available in three color schemes). 12. 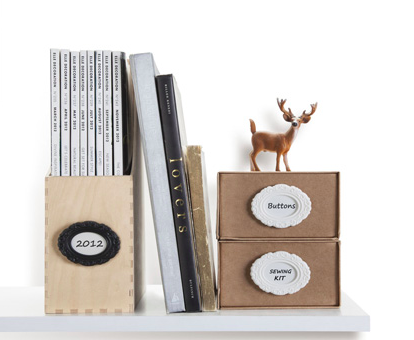 A pair of hand bookends that will squish your book collection together. Promising review: "I absolutely love these whimsical hand bookends. I've got them in a corner on my desk. They keep my frequently-used reference books nearby, they look great, and they just make me smile every time I look at them. They're not too big or demanding of desktopspace, but they make a nice statement." —Carol C.
13. A wire grid you can use to hang up all your important notes and pictures because frames take up too much space. Get it from Urban Outfitters for $59 (available in four colors). 14. A collection of arrow-shaped push pins that are a total bullseye. 15. A dry erase calendar you can stick on your wall, which is great because it means one less thing on your desk. 16. A little dino personal assistant that will hold memos and pencils for you. 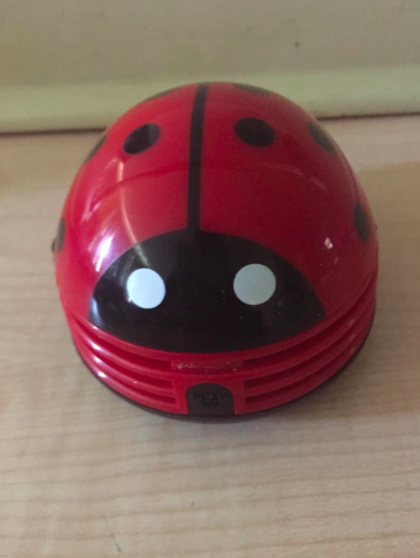 Promising review: "It's a very cute desk decoration. I'm overall happy with the purchase — I was looking for something more organized to hold quick reminders at my desk, and this fit the bill! 17. A delicious looking pin holder you doughnut want to lose. The pins are like sprinkles! 18. 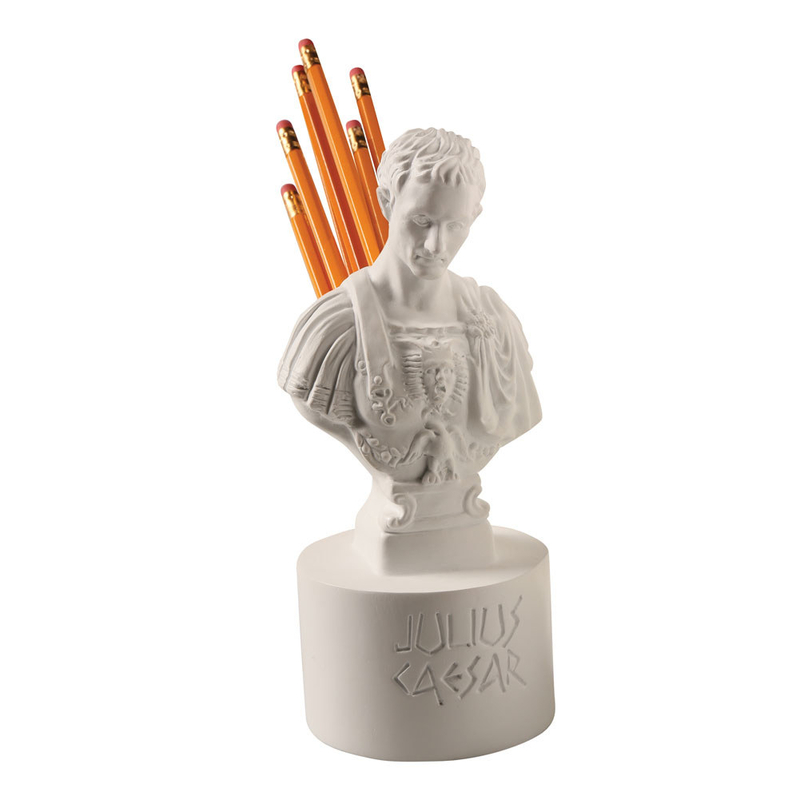 A Julius Caesar pen holder to stab with your writing utensils whenever you're in a particularly bad mood. Get it from Amazon or Walmart for $19.99. 19. A combination lamp and pencil holder so you can free up some needed real estate on your desk. What an illuminating discovery! Get it from Urban Outfitters for $259 (available in two colors). 20. A cactus pin holder that you never need to worry about watering. 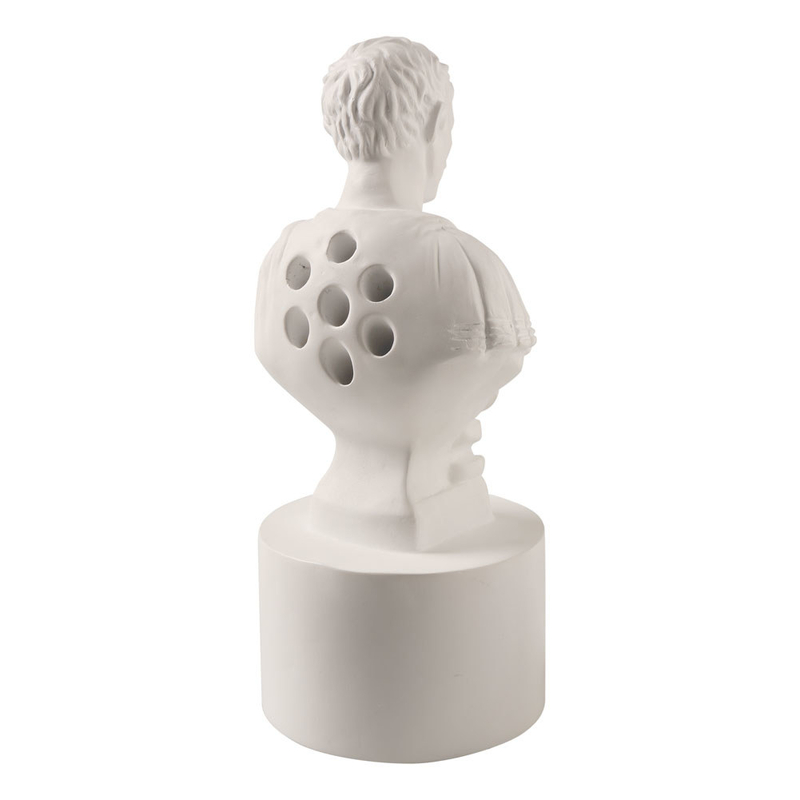 It even comes with a secret compartment under the cork cactus. Get it from Amazon for $15.21 or Walmart for $20.49. 21. A metal organizer with file holders, a shelf, and a drawer for organization that will be the envy of the whole office. 22. 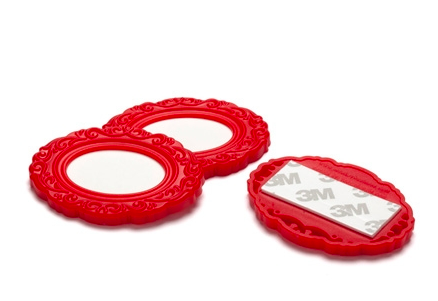 A round wall pocket for tossing all your odds and ends in. 23. A teeny-tiny filing cabinet with three drawers you can stuff with all your business cards — networking has never been so cute! It can fit up to 1000 business cards. 24. A pack of fancy label frames for having the most kitsch organization system ever. Get a pack of three from Animi Causa for $7.50 (available in sizes two colors). 25. A transparent message board that uses magnets to keep your notes in place. It also has a little tray for your extra knick-knacks. 26. 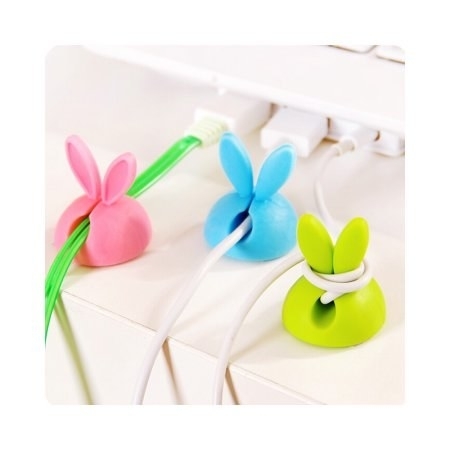 An adorable bunny cord holder with floppy ears you can wrap wires around. Get four green ones from Walmart for $7.99. 27. And when all else fails, messy citation pad so you can give yourself or others a stern reminder to clean that desk up.